In recent times we have seen many good smartphone breaking into market with powerful features and amazingly fast specs. But 2017, is going to be different. Its not about how fast a phone can work and what RAM, and SoC it have. This year we are going to know more about the features, what it can do more or even better will be the question in mind for most of the users. As most of the smartphone launched last year are good enough to do multitasking with lighten fast speed. The Galaxy S8 is one of that kind smartphone that you are looking for. Here we are going to conclude 5 Samsung Galaxy S8 Features that you all are looking in from long time. 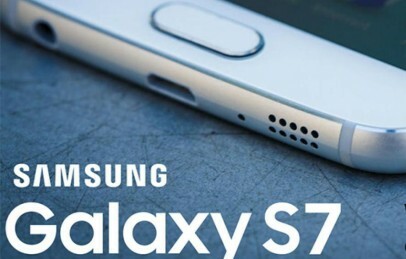 In 2017, Galaxy S8 is going to first flagship phone by Samsung and will be released soon in the month of March. Apart from Samsung, we also have iPhone 8, Google Pixel 2 and LG G6 coming this summer with lots of good features. 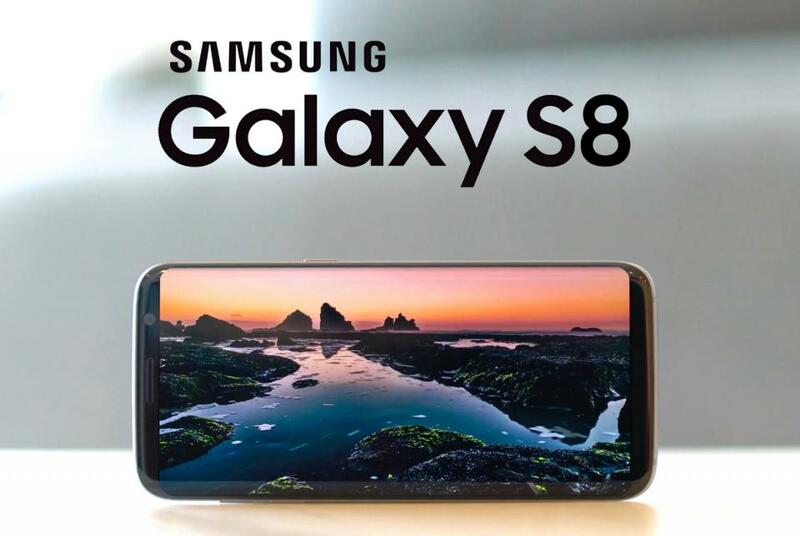 With Solid Specifications, outstanding camera capability and new design, S8 is going to more generous flagship comparing to its past predecessors. Let’s see those five features that you will not find in any smartphone unless you are waiting for upcoming Galaxy S8. Security is always a big concern with smartphone’s as it contains important data that may cause big problems when misplaced. So, Samsung has invented its own way to do things differently. Now we have Iris Eye Scanner technology which is impossible to crack. With Iris Scanner in Galaxy S8 you can lock you phone as well as folders. Last we have seen this features with Galaxy Note7 but somehow company has recalled due to its battery unit blasts. Now, they will surely bring this more security to S8 and S8 Plus. As per the world’s biggest encyclopedia “Beast” word is generally refers for something bigger, better and faster. So, does it means Galaxy S8 is going to be bigger, better and faster? Of course, The Galaxy S8 is going to be “Beast Smartphone”. As per the reports Samsung is going to come with “Beast Mode”. This feature will certainly raise the level of mobile-computing so that users can perform more and more tasks without any hassle. However last year we got S7 and S7 Edge with 256 micro SD card support. Upcoming S8 and S8 Plus smartphone’s will support microSDXC cards and it can hold upto 2TB external storage. Yes, the new design of Galaxy S8 will not ruin your music experience. Although they have removed front panel Home button but we are sure that 3.5mm jack will be still there at the bottom of bezel. This can be a totally a game changer features that S8 will include. With this it provides you facility to connect you mobile phone with Monitor in order to do full desktop computing. However there is not much to talk about this features as phone is still unofficial. But, the future of mobile computing looks good with Samsung Galaxy S8. So, above you just saw five amazing features of upcoming Galaxy S8 that will not be part of iPhone 8 or any other device. The phone is expected to launch of March 29 in New York. We are going to update you more about the S8 and S8 Plus here. If you anything thought or suggestion do comment below and before leaving make sure to like and share us using below social buttons. You can also subscribe to us. We are going to send you a notification when we publish something new regarding Galaxy S8. And if you are Facebook or Google+ then join us as well. We are going to come up with some giveaways for our readers soon. Please send me updates can’t wait!!!! Looking forward to S8 I have had every model of Samsung since the beginning. Sadly however my Current S7 edge has a wide pink line on the right side of screen.. No one can help me because the phone is dual sim and came originally from India. I purchased it in Montreal my home town.